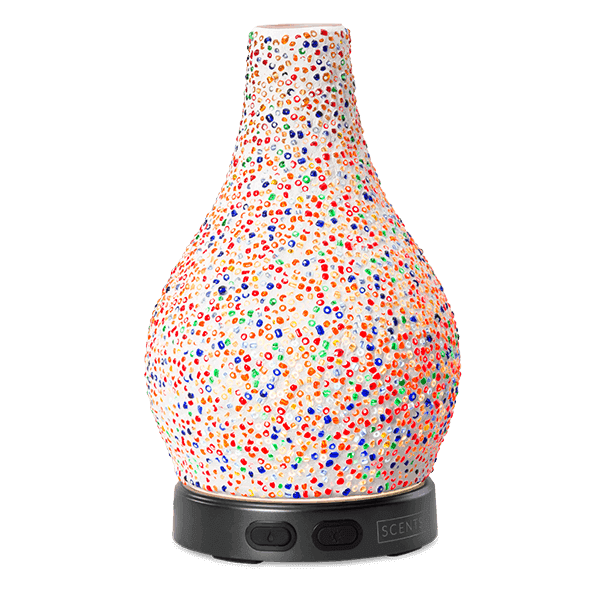 Scentsy Inspirit Diffuser -Embrace your whimsical side with this confetti fun Diffuser! 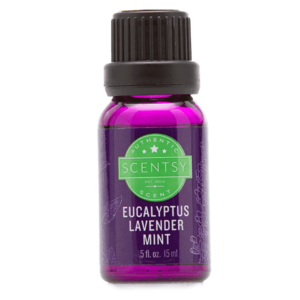 Color, light and immediate, all-natural fragrance. Our diffusers offer a multi-sensory experience to make your favorite spaces sing. Covered in bold spots of color, this pretty diffuser is suitable for almost any decorating style and will issue the most heavenly essential oils to fill your home with warmth.. Instant fragrance , when on, our diffusers immediately fill your space with stunning, artisanal scent. 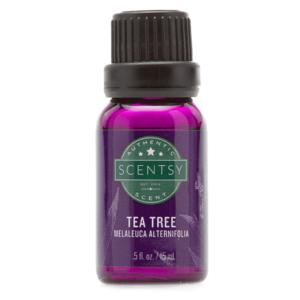 Get your essential oils to go with your new diffuser – you’ll be amazed!